It’s a wrap on our inaugural Christmas in July Client Appreciation Party! We are so thankful and excited about how well our first ever Christmas in July Client Appreciation Party went! Thanks to the efforts of our clients and employees, we were able to fill three barrels and 10 large bags with toys and supplies for Metropolitan Ministries. For those who weren’t able to attend, we’re sorry you had to miss out! Ask any one of the 200+ attendees and they’ll let you know that SANTA CAME INTO TOWN! 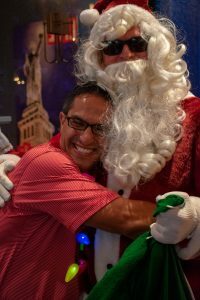 Santa made a special appearance at the Christmas in July party, handing out goodies to those on the nice AND the naughty list! Recently, we made an announcement about partnering with Cottrell Title & Escrow. 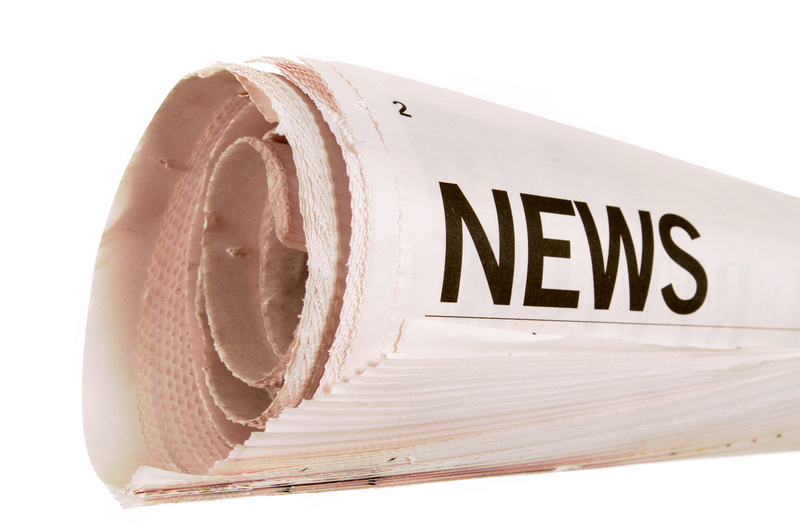 This news is starting to trickle out to the masses, and we’re excited about it! Our official announcement was featured in a recent The Title Report. We are thrilled to see others taking interest in what we feel is a great move for the State of Florida. To read the official announcement, click HERE. 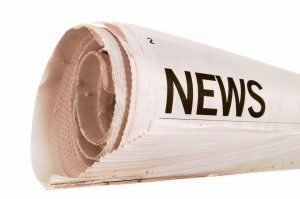 E-Closing, E-Notarization, Paperless Closings: Finally a Reality in Florida! As with most things in life, everything starts with a vision. “In the world of real estate settlement services, it’s a vision to buy, refinance, and sell a house on a tablet device. No pens. No paper. No rubber-stamped notary seal. No 100’s of pieces of paper to be purchased, printed, signed, shipped and scanned. Oh, and shredded, who can forget shredding? 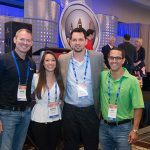 Don’t get me started,” says Aaron M. Davis, CEO of Florida Agency Network (FAN). For the world of real estate closings, the vision has been for years to transform an industry’s archaic processes through innovation and new technology. Aaron has made FAN’s purpose to innovate and blaze the path for homeownership to become more seamless, paperless, and less cumbersome for the consumer. 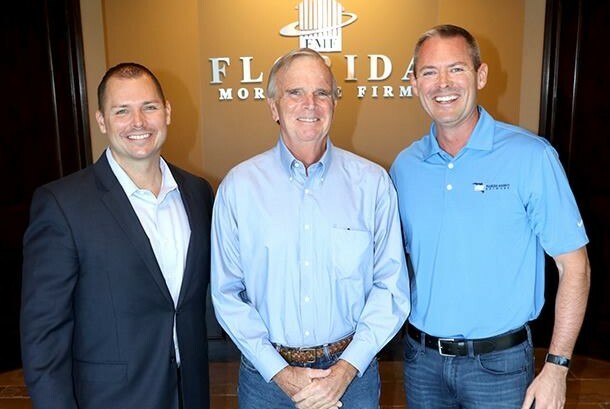 His passion for revolutionizing the title insurance industry started decades ago, sitting in his mother’s title agency in Plant City, Florida. Settlement has come light years from those days, however one piece has been missing. Remote Online Notarization, or RON for short. The ability to interface remotely via safe, online portal, digitally signing documents, and affixation of the electronic notary seal, all on a tablet device. Developing that better way required a sharp focus on innovating both in the areas of technology and public policy. In researching the process, Pat discovered the Commonwealth of Virginia had passed a law in 2011 to become the first state to allow remote electronic notarization, and all 50 states must recognize Virginia’s ability to transact business in this new way. Building upon these policies, and with cooperation from the Commonwealth of Virginia, Pat and his team have spent the past years developing an amazing product to fundamentally transform the notary process for consumers, businesses, and agents. Technology and policy have converged, and Notarize is bringing notary into the 21st Century. When Aaron met the team at Notarize in mid-2017 and demoed their product, he knew he had just witnessed the missing piece to the puzzle, and the future of real estate settlement: Paperless, convenient, efficient, and best of all, secure. Fast forward to today, thanks to a partnership and friendship with Pat Kinsel and Adam Pase of Notarize, FAN could collaborate with a company whose vision and innovative pursuit in the online closing space is revolutionizing the real estate closing process. One final element in the equation came down to the backing from Westcor Land Title Insurance. With Westcor’s support and Notarize’s technology, FAN conducted its first fully-digital, 100% paperless, remote online notarization closing in March 2018. The vision didn’t stop there. “After completing our first fully-digital purchase transaction using an online notary earlier, we knew the next step would be utilizing the technology for a refinance transaction,” said Aaron. Hillsborough Title, a proud member of Florida Agency Network, suggested to one of its borrowers, Mr. Gallagher, to close his refinance transaction digitally. During the closing, Mr. Gallagher exclaimed that his digital experience was “very efficient” and “superb.” That was the goal; It’s about providing convenience and ease of use to consumers. “Our borrower was thrilled at the efficiency throughout the entire process. This transaction was a keybreakthrough in providing our clients the option of a fully digital remote closing at the time and location of their choosing,” said Aaron. There will always be a time and place for physical closings, the coming together of buyers, sellers, real estate agents, and lenders to meet and sign at closing. This gives a great alternative should a party not physically be able to attend. But won’t it be great to do it all digitally. All on a tablet. 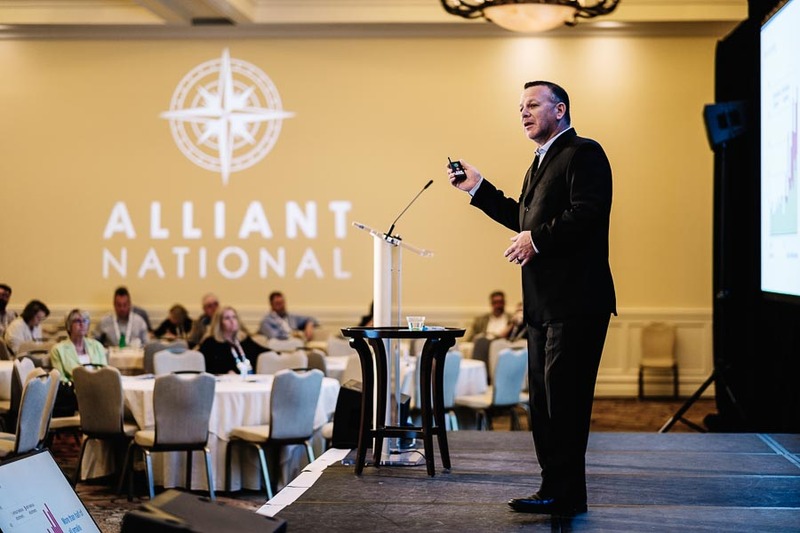 We had the honor of attending this year’s Alliant National Agent Summit in Clearwater, FL. 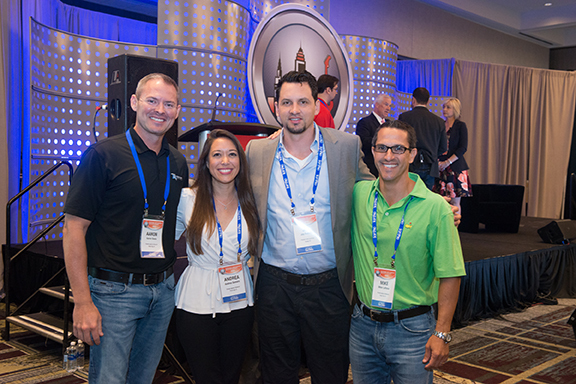 It was wonderful meeting all the agents attending and to see our partners killing it as sponsors!